Designed by and for œextended range guitarists. Modern guitarists are tuning lower and lower, adding more strings for a broader tonal spectrum. 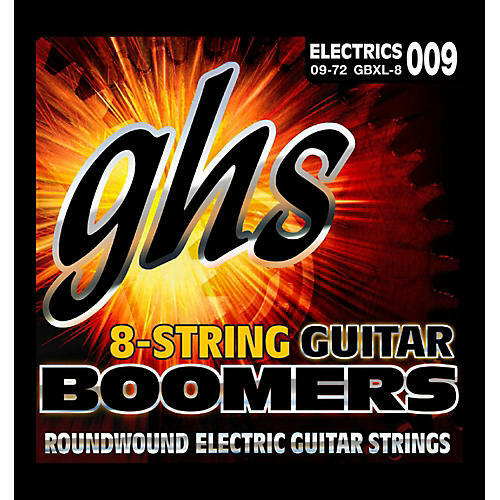 Designed with the help of many "extended range" guitarists, these 8-String Boomers sets bring what you love about GHS 6 string sets into lower, uncharted territory!